Automotive Insurance | Irvington, NJ - Deramo Insurance Associates Inc. Receive the coverage that you need without paying high rates. Deramo Insurance Associates Inc., offers affordable personal and commercial insurance with a focus on automotive insurance in Irvington, NJ. 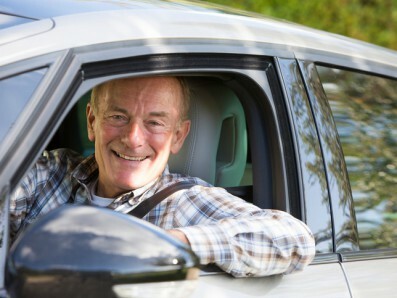 Our insurance agency is able to insure all drivers and offer immediate coverage. We also offer other insurance coverage such as homeowners insurance. Many of the programs we offer require a low deposit. We also have alternate payment plans that allow you to finance a policy with an even lower deposit and 10 monthly payments. There are no credit checks for these payment plans, and you will be approved on the spot. Deramo Insurance Associates Inc., is a family-owned business with more than 30 years of industry experience. Our employees are friendly and knowledgeable to ensure that you receive excellent customer service. To further provide exceptional service, each plan is thoroughly explained to you to make sure you are pleased with the coverage. Contact us to request an insurance quote from our agency today.